8.5″ x 11″ poster encouraging the faithful to join the Invisible Monastery and pray for vocations. 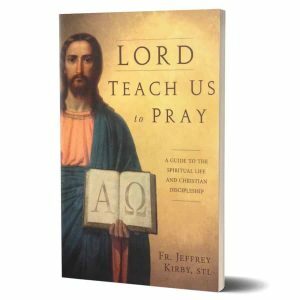 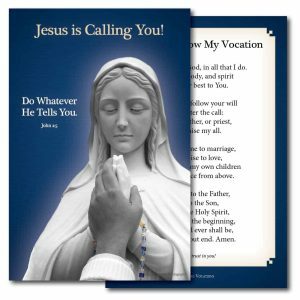 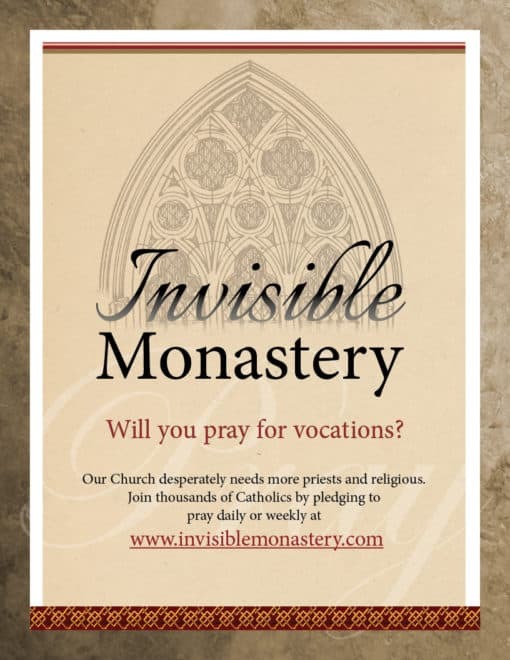 This 8.5″ x 11″ poster encourages the faithful to join the Invisible Monastery and pray for vocations. 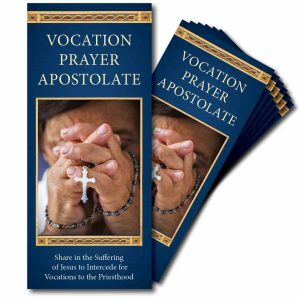 Perfect for parishes and Eucharistic Adoration Chapels.